Navigation in Maps possible in XF? 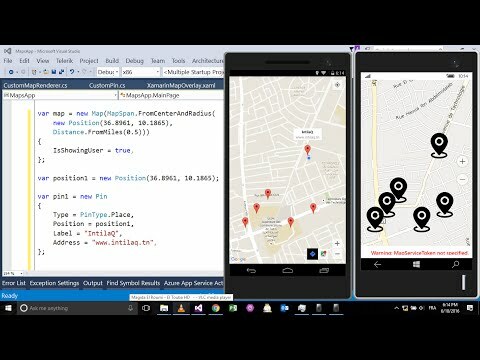 I want to create a mobile app using Xamarin.Forms, is it possible to set map navigation in it. Live example is UBER. Once we set pickup and destination it will navigate us to the destination. I want something like that , is it possible to achieve it in XF. The project I did that was created years ago and back in that time, I did not use git a lot. I don't remember where my project folder is located. I didn't waste time thanks to you.